As Android phones and tablets have increased in popularity, the number of apps available for the platform has rocketed. Maybe you’re looking for a new, cheap way to kill time? You’re in luck – we’ve got some top picks games here that look and play great on the big and small screen alike, they are very easy to install, just a few seconds and you will enjoy the game for Android. We saw a bunch of awesome new games launched. If you were busy swimming and grilling you probably missed a few. 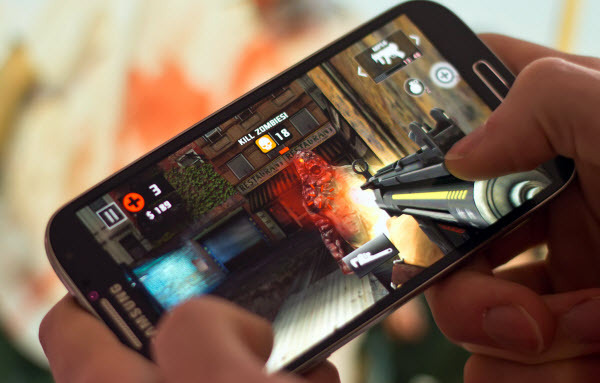 We have a list of the best 8 games for Android devices. Download a few of these to pass time while you’re traveling on vacation or when the AC goes out. 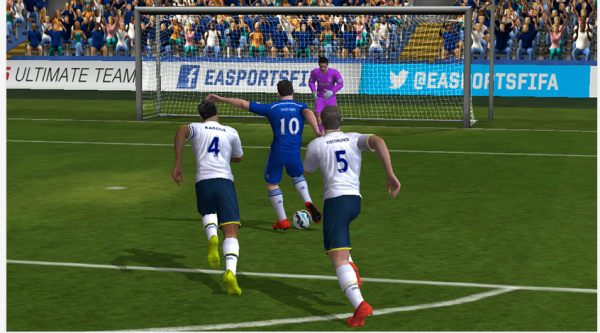 All over Europe the football season is under way and EA Sports has launched the mobile version of FIFA 15. This new game comes with the ‘Ultimate Team’ title tag and it brings improved graphics, Quick Simulation Mode, Ultimate Team Mode, Classic Controls, and with 3D support for the best Android devices. Get the FIFA 15 Ultimate Team video game from Google Play Store here. The game works with any device running Android 3.0 and later, but you should use a Wi-Fi Connection after deciding to install it on your device, as the file size download goes over 1.2GB. Note that this game contains in-app purchases. Asphalt 8: Airborne is our favorite racing game on mobile right now. It skips all pretensions of realism and provides an over-the-top, high-octane game with all the fixings. Players can work their way through the career mode, unlock new rides, upgrade the ones they have, or take the competition online in staggered or live multiplayer. The usual race modes are there, plus a new Infected one where players have to tag other racers before succumbing to an explosive virus. 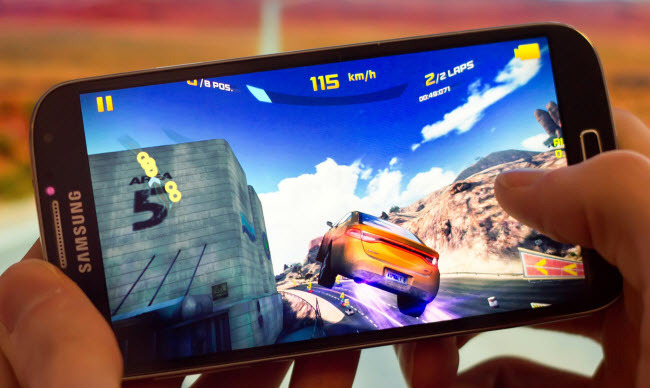 The incredibly polished graphics and outstanding soundtrack make Asphalt 8 an adrenaline trip you won’t soon forget. Dead Trigger 2 brings rootin’-tootin’ first-person-shootin’ back to the zombie apocalypse. Despite the altogether realistic visuals, Dead Trigger 2 remains chock-full of tongue-in-cheek humor. Controls use a fast and natural auto-fire mechanism which keeps the focus on moving and aiming. More notably, there’s a robust hideout and crafting system where you get various assistants to build stuff for you, though it takes time. There is a premium currency in place, but it’s used almost exclusively to speed up building times; all weapons can be created and upgraded using the currency you earn throughout gameplay. Regular events bring players to new parts of the world, with collective rewards if goals are met. If you’re looking for a high-quality shooter, you’ll have a hard time finding something better than Dead Trigger 2. Bebbled is your standard gem-shuffling thing, only presented in a professional style you wouldn’t be surprised to see running on something featuring a Nintendo badge with an asking price similar to that of a Blu-ray disc. 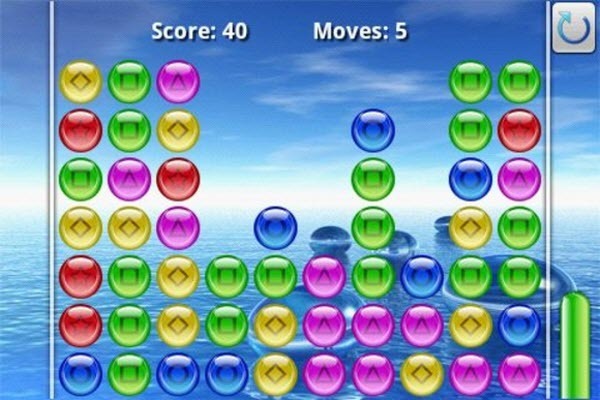 You only drop gems on other gems to nuke larger groups of the same colour, but with ever-tightening demands for score combos and scenes that require you to rotate your phone to flip the play field on its head, Bebbled soon morphs into an incredibly complex challenge. 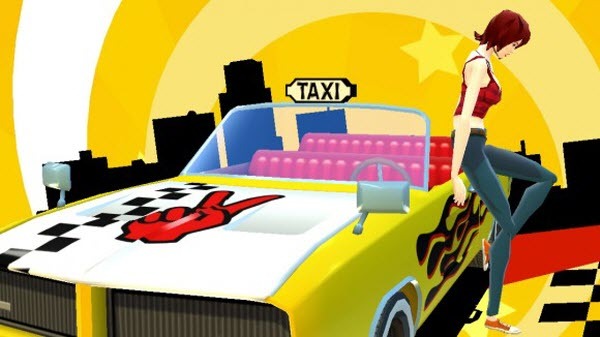 Crazy Taxi City Rush is another free game in which you need to put “free” in big quote marks, as it’s packed to bursting with subsequent in-app purchases to unlock features, buy customisations and, in a particularly shameless move, buy petrol for your taxi to continue playing after more than a handful of failed runs. Still, endure the cash-grab and it’s a pretty game, one that uses a new, simple, swipe-based control system to allow it all to work surprisingly well on a touchscreen. After a long wait Modern Combat 5: Blackout has finally arrived this morning in the Play Store. It houses the most intense and graphically advanced FPS action of any shooter so far, and promises all kinds of great features from a single player campaign to an all out war in multiplayer mode, with a unified progression system setup for your chosen character class. There are four different class types to pick from, and you even have perks and specialized weapon attachments as you level up. The game is priced at $6.99 but harbors no IAP’s whatsoever, so get to it. 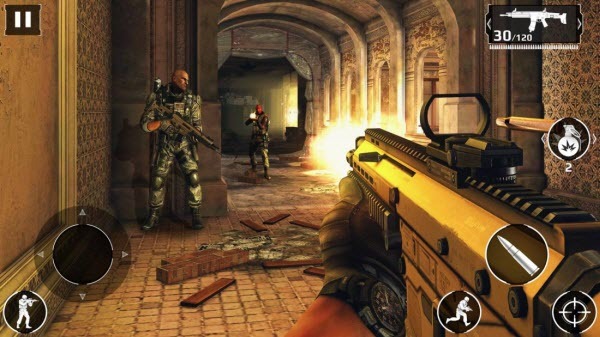 You can grab Modern Combat 5: Blackout from the Play Store link. 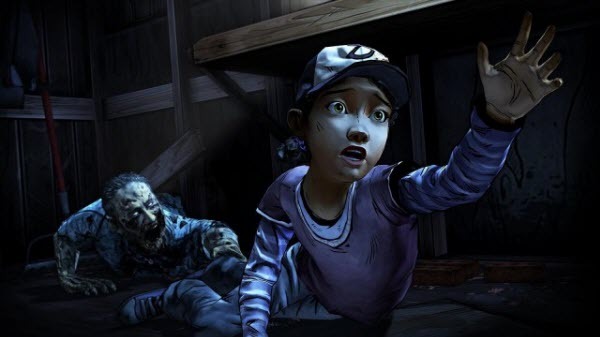 The uber popular Walking Dead games from Telltale are starting to trickle into the Play Store. This month we got Season 2 of the successful series. This game follows the same idea as the first season. Your choices determine the outcome of the game. It’s fun, scary, heart wrenching, and gory. Fans of the comic and TV show will love it. Did you miss any other great games from Android devices? Which game is your favorite from this list? Check it out! If you also interested in best games for iPhone 6 or iPhone 6 Plus, you can read this guide. Have fun!